Other Paint Sprayers LP | Hawk Research Laboratories, LLC. 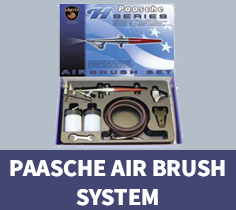 This single action professional airbrush is perfect for performing chip repairs and touch-ups. Use a reliable and continuous air supply for the best results when airbrushing. 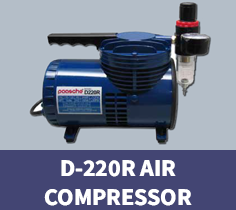 The D-220R compressor delivers up to 40 PSI. The oilless diaphragm does not require lubrication and the unit has an automatic thermal protection circuit. The 3MTM Paint Preparation System kit includes a cup, lid and liner. 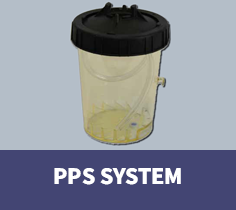 3M PPS is an all-in-one disposable solution for measuring, mixing, filtering and spraying of coatings and is fully compatible with all Hawk Labs coating systems. When properly used, this system enables the spray gun to function at any angle, even upside down. The disposable cup liner reduces cleaning solvent consumption by up to 70% and reduces preparation and clean-up time by up to 50%. The system delivers improved quality, lower material cost, less solvent consumption, improved productivity, less mess and easier use. Adapters available to accommodate all spray guns sold by Hawk Research Laboratories, LLC. 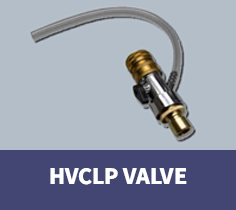 The HVCLP Valve allows the user to spray at reduced tip pressures, while still delivering full air pressure to the gun cup. Heavier coatings like StoneFlecks™ Ultra product line can be sprayed at lower air pressures which would normally prevent proper paint flow to the tip of the spray gun. Spraying at lower tip pressures can deliver much larger particle sizes with multicolor finishes. The Hawk HVCLP Valve is fully compatible with all of our spray guns, as well as the PPS System.